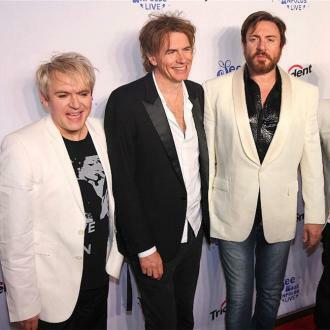 Eighties pop supergroup Duran Duran have been named recipients of this year's (16) Golden Note Award. 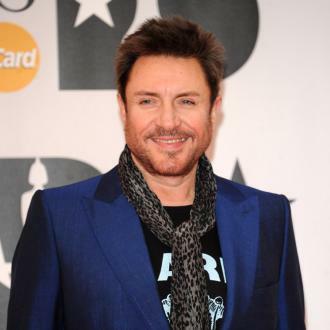 Simon Le Bon and his bandmates will be presented with the accolade at the 2016 American Society of Composers, Authors and Publishers (ASCAP) Awards in London next month. The prize is bestowed on songwriters, composers and artists who have "achieved extraordinary career milestones." 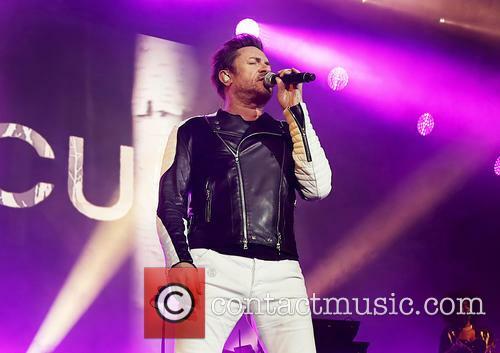 Past recipients include Alicia Keys, Lionel Richie, Elton John, George Michael, and Stevie Wonder. 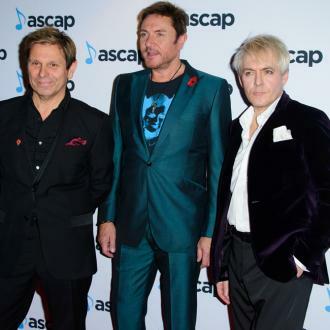 "Duran Duran revolutionised popular music," ASCAP president Paul Williams says. 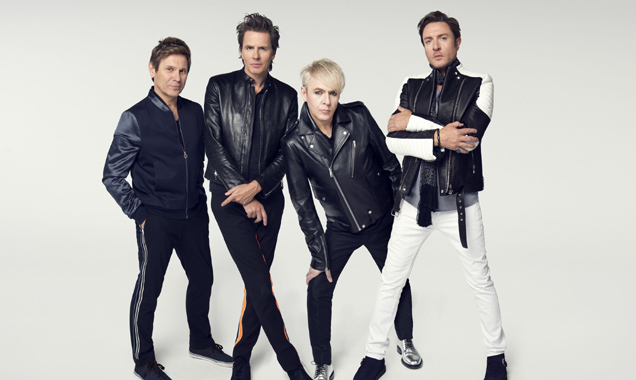 "They are the pioneers of the synthpop and New Wave movement and have reached a stratospheric level of success, which is rarely seen in the industry."